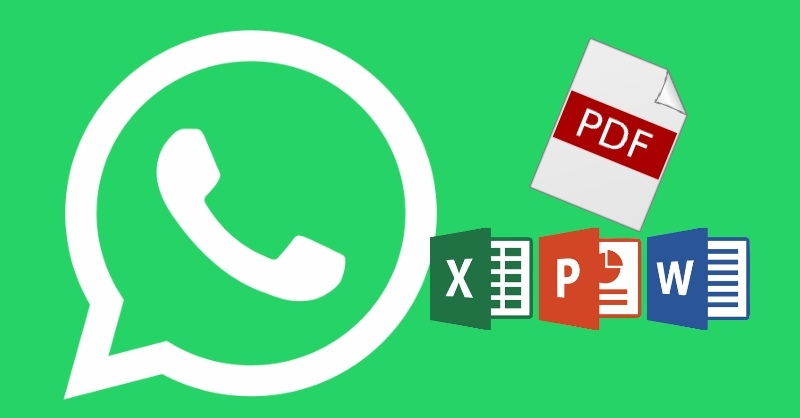 A new feature of WhatsApp allows you to send PDF files, Word, Excel and PowerPoint documents (also from the cloud). Here are all the details. There’s interesting news for WhatsApp in the latest version. From now on it is possible to send any file, such as PDF, Zip, Word, PowerPoint and Excel files via WhatsApp, as well as images and videos. Just like with email, you can send attachments in your messages. The file-sending feature is currently available for iPhone and Android, while for Web WhatsApp, Windows Phone and Windows Mobile 10 you should wait a few weeks more. Currently, you can attach only.pdf documents, but it is only a matter of a few days. As soon as the final version is available, we will update this page. the chance to see the double blue ticks without opening the message. the ability to share files (photos, videos, pdf, etc.) from iCloud Drive or other online storage services like Dropbox and Google Drive (currently this function is limited only to the iOS operating system, but as for the types of files, it is only a matter of a few days). How do I send files via WhatsApp? On iPhone, once you’ve opened a chat, click on the arrow symbol in the bottom left. Then select Share Document. On Android, tap on the attachments icon (the small arrow in the top right) and select Share Documents. N.B. To send documents to your contact via WhatsApp, they must have the latest version installed. N.B.2. 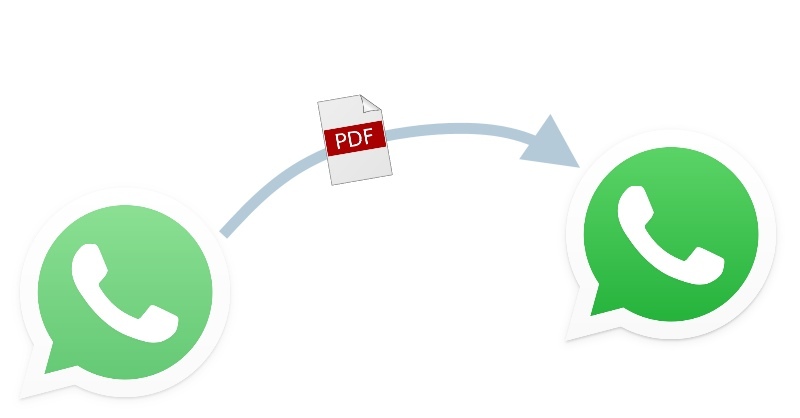 Even for groups, if you want to share a document or a file it is necessary for all participants to have WhatsApp updated to the latest version. To view the files that you have sent to a specific contact, just go to the contact information (click on the chat name) and open the Media, Links and Docs folder.